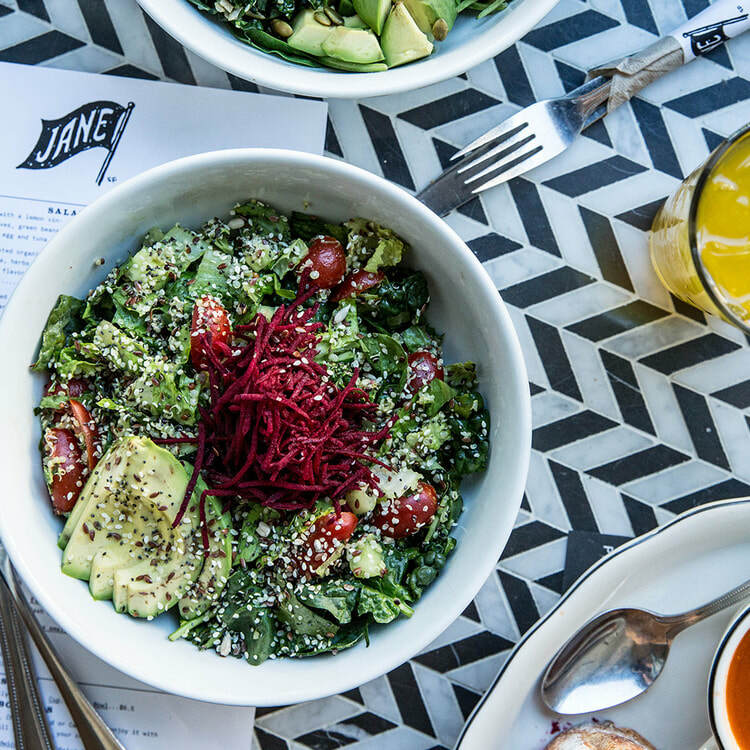 "Here at Jane, healthy eating means having a salad and a cookie—it's all about balance.” Born from a deep-seated love of all things culinary, Amanda Michael founded JANE to satisfy her passion and deliver memorable experiences to the many loyal and transient guests who have come to love the institution. 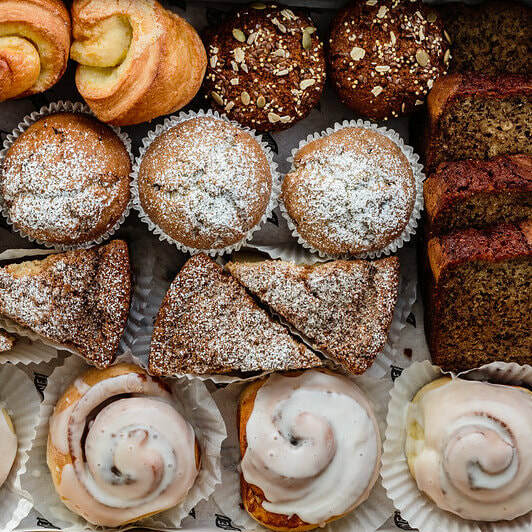 Amanda' s career in food and hospitality spans decades and she has spent many years cooking and baking in a myriad of restaurants. 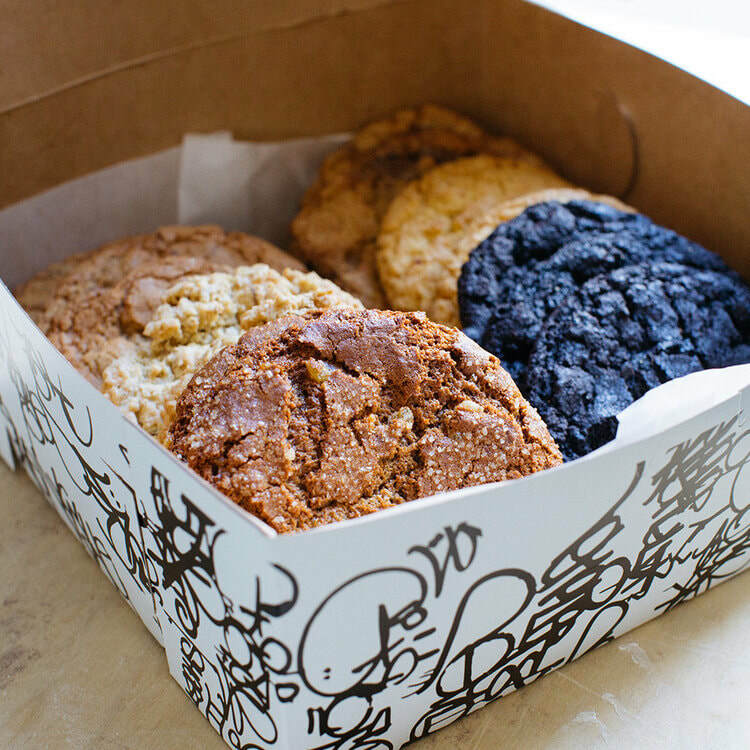 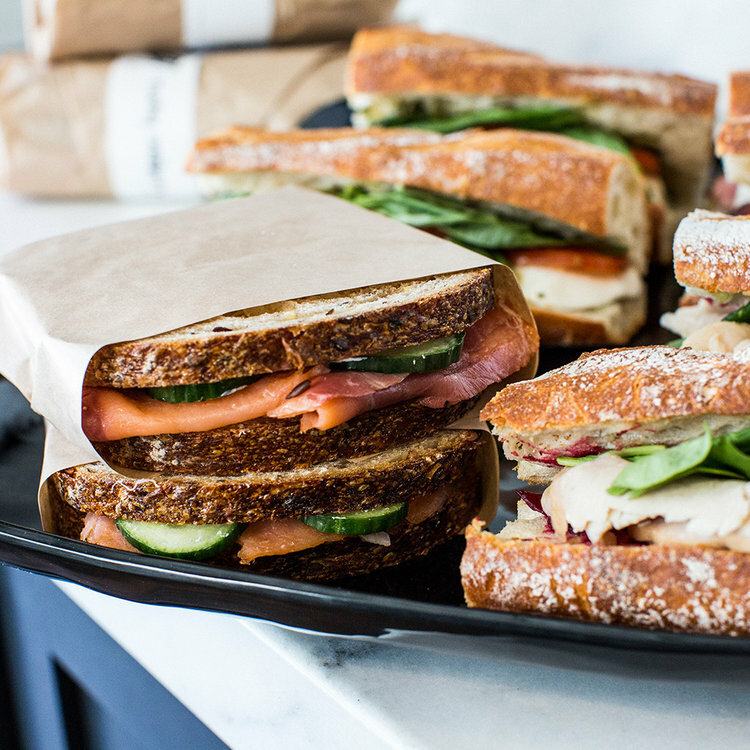 She opened Jane on Fillmore in 2011 with the mission of serving top quality coffee, pastries, breakfast and lunch. 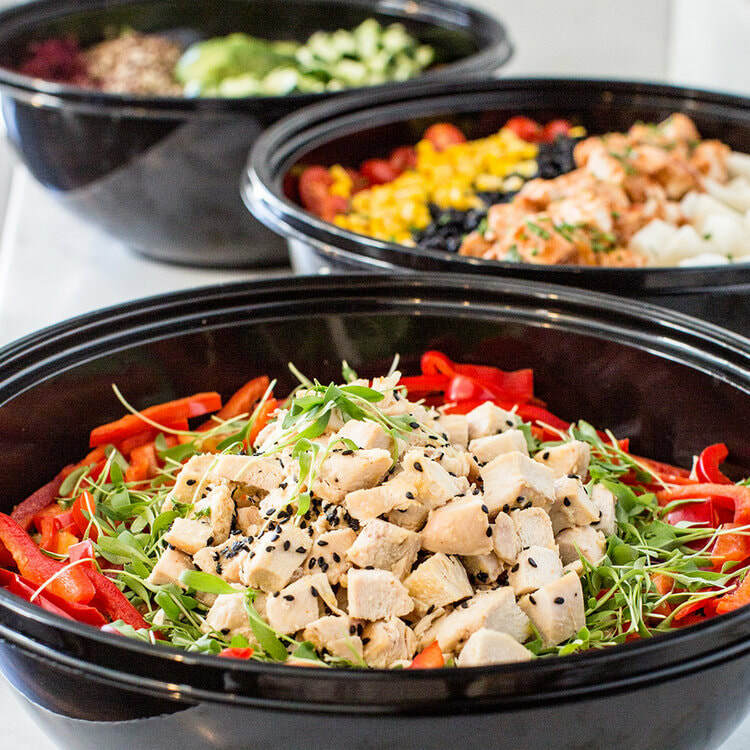 Everything is made fresh daily from scratch. 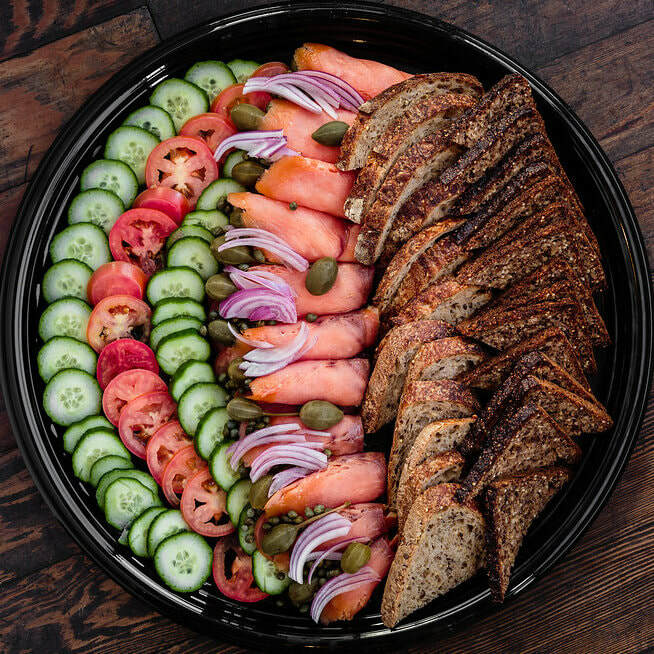 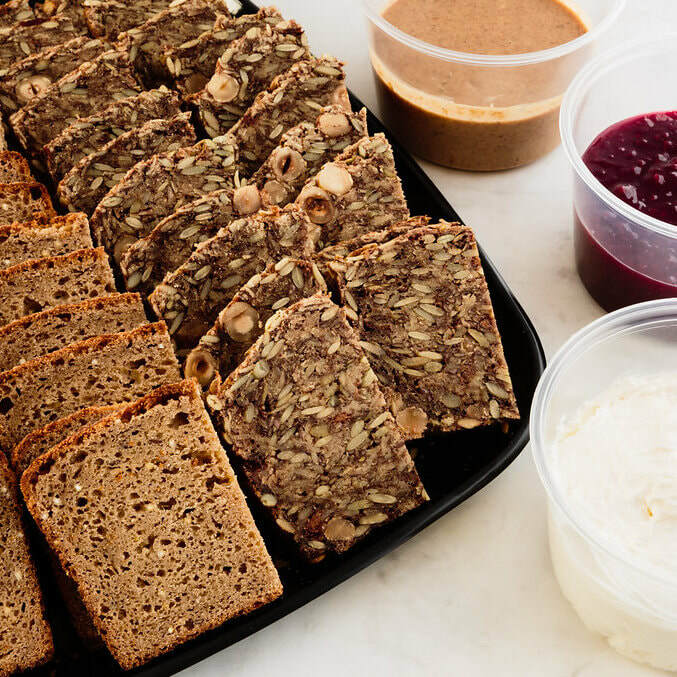 A second location opened in 2013, introducing Jane's own line of breads, house-made pastries, and catering offering. 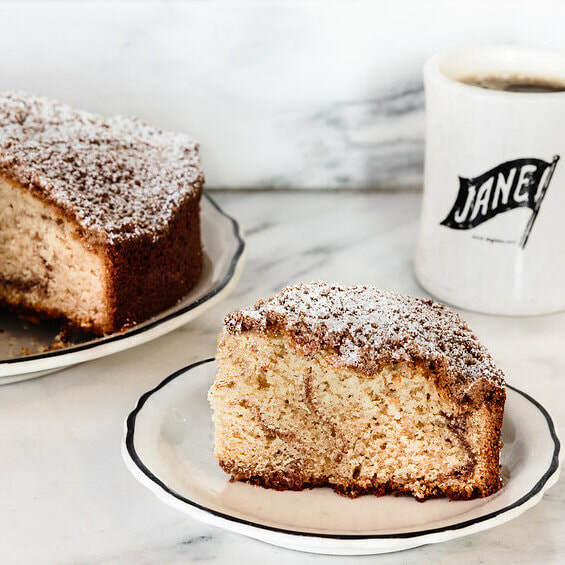 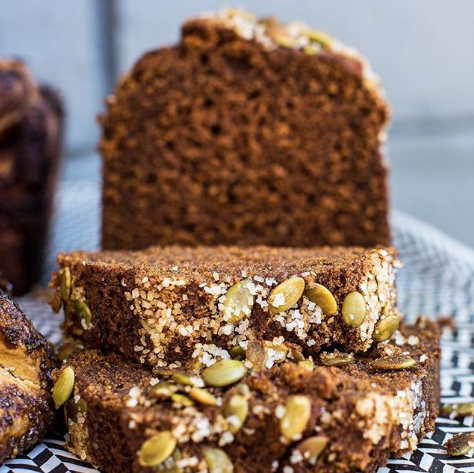 In late 2016, Jane the Bakery opened, expanding the bakery program even more - Jane's breads and pastries have quickly gained recognition as some of the best you can find.